Fred Perry Shirt In Light Smoke Polka. 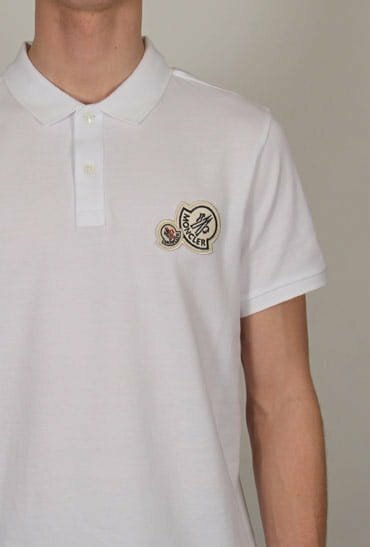 This unique short sleeved shirt brings together details from the iconic Fred Perry polo shirt and merges it with a short sleeved shirt. 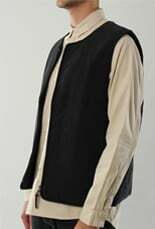 This garment introduces a knitted collar and cuffs to make an eyecatching piece.